Valentine&apos;s Day is fast approaching? And what the staff at Haymeadow Apartments wants to know is, who do you know that deserves roses? You? A girlfriend? Mother? Or just a close friend? Help us make Valentine&apos;s Day extra special for a Haymeadow resident (or their loved one). 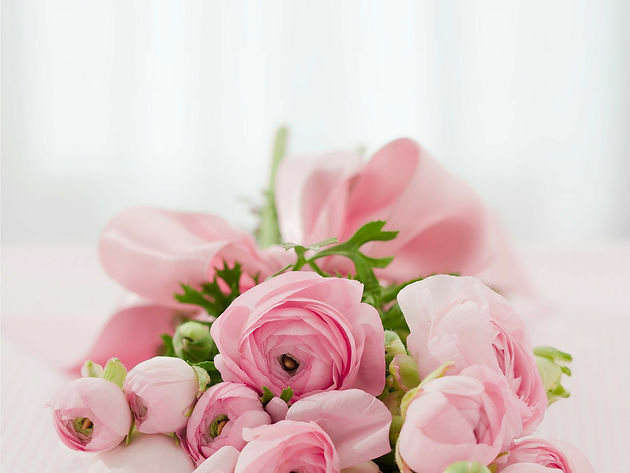 Visit our Facebook page (@HaymeadowApts) and tell us who you think deserves roses and why? We want to hear your story! Contest ends on Sunday, February 11th. Good luck! Contest is open to current Haymeadow residents only. Winner will be announced on Monday, February 12th! 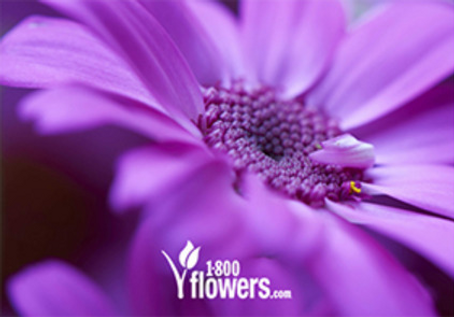 Prize is a $35 gift card from 1-800-Flowers.